The largest free entrepreneurial event in North America. Celebrating everything entrepreneurial in Denver. Denver Startup Week is September 24–28, 2018. 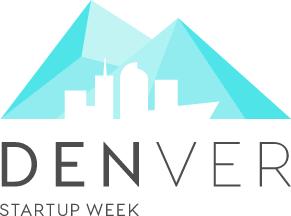 Learn more about Denver Startup Week! Still on a (Mile) High! Tell your story so that people will hear you, remember you and consider you worthy of investment.